We are just three days away from the big day! All the new Stamps, Die-namics, and Stencils will be available on Tuesday, August 12th at 10:00pm EST. Be sure to check out the MFT Blog to see all the new items being revealed today. Don't forget to leave a comment on the MFT Blog Countdown posts, YOU could win one of the seven $75.00 gift vouchers. I have a couple of projects to share with you today. The first one features the new You've Got Mail stamp set and the You've Got Mail Die-namics, which is the Free with $60 this month. 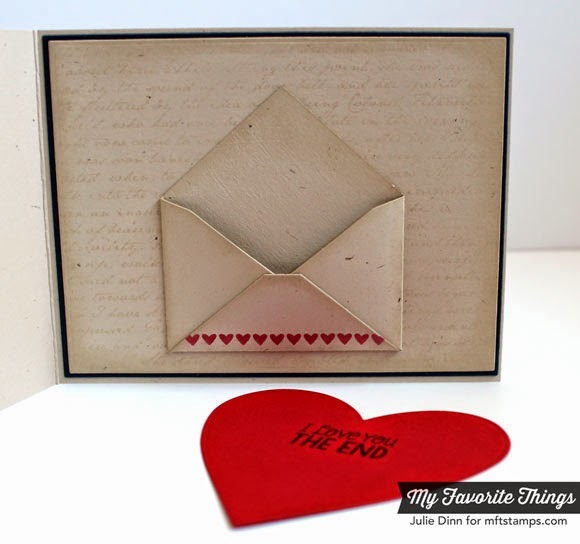 I die-cut the envelope with the You've Got Mail Die-namics and Natural card stock. I stamped the envelope with a few stamps from the You've Got Mail stamp set and a few from the Love's the Ticket stamp set. I love being able to mix and match sets like that! On the inside of the card, I used another open envelope and another big heart. 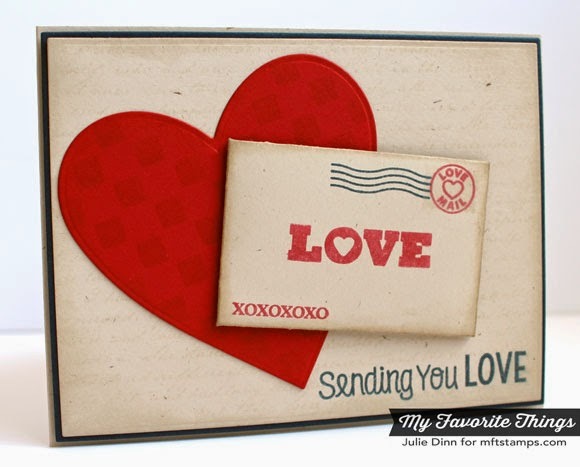 The heart isn't attached to the card base, so there is lots of room to write a sweet message on the heart and then tuck it back in the envelope. The tags were die-cut in Black Licorice card stock. The word boo was die-cut in Grape Jelly, Orange Fizz, and Sour Apple card stock. The ghosts were all die-cut from Smooth White card stock. I applied a thick layer of Crystal Effects to each boo and the ghosts all received a little bit of shimmer from the Sheer Shimmer Mist. Thank you so much for joining me again today. 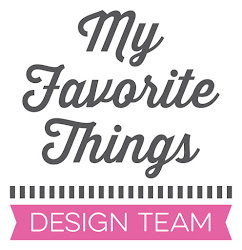 Please be sure to check out the MFT Blog to see all the gorgeous creations the team has to share with you today. 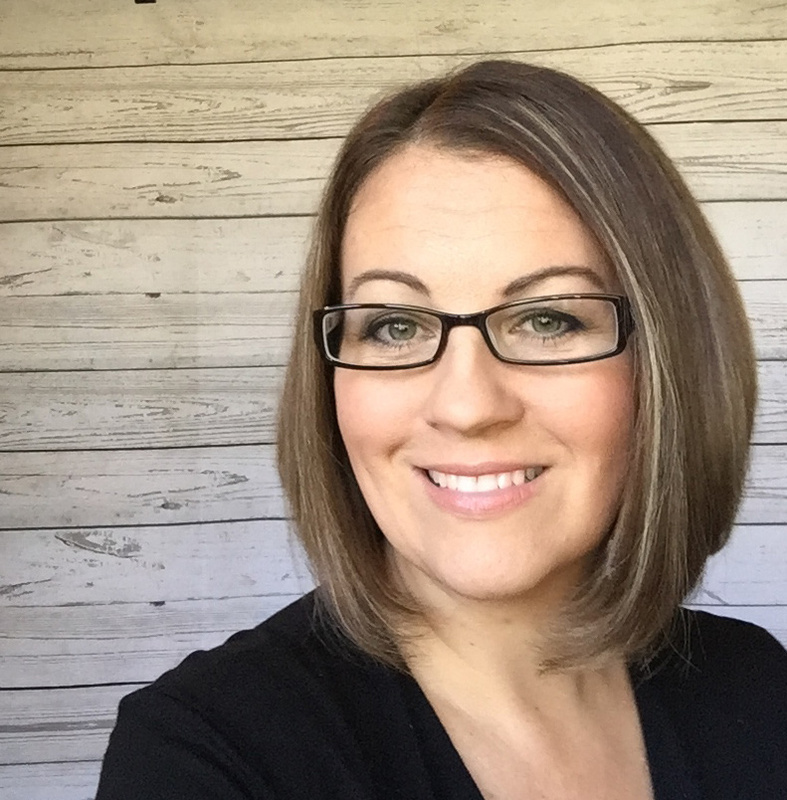 Don't forget to leave those comments on the MFT Blog, you could be the next big winner! Love your pencil grouping Halloween treat. Great idea. 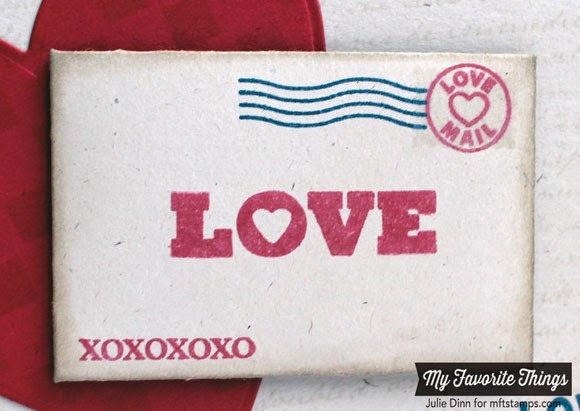 Love your card and the pencil tags....how cute! Love your Halloween tags... what a great idea. Sweet card. Love the big heart. 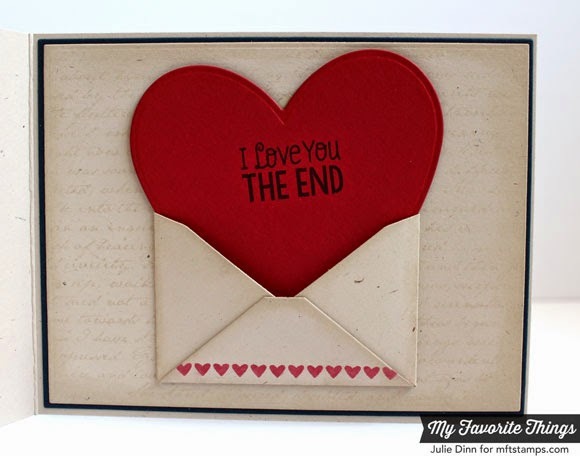 Like how that heart pops out of that pretty, little envelope. Good job. Very nice card and the big heart sticking out, is great. Your little treat tags are sweet too. Thanks for sharing. Love love the card and the tags!! Great job!!! Really love the elements in your card...just great!